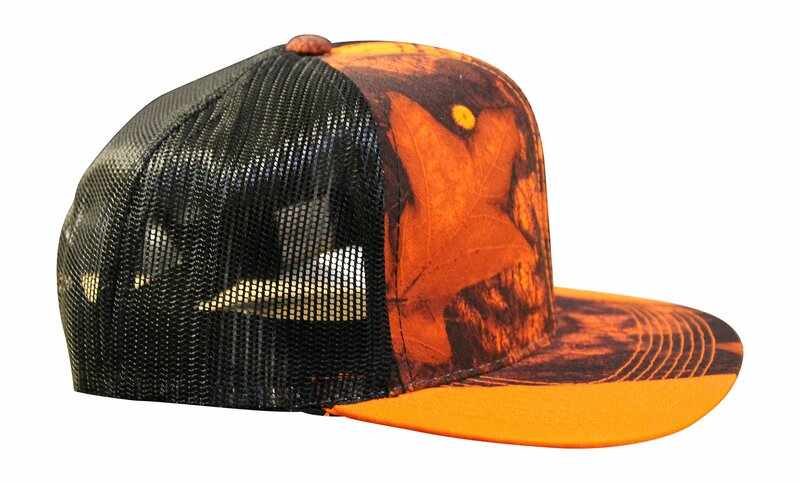 or search for "Camo Chique Mossy Oak Blaze Cap"
camo fabric. Camo Chique is a Mossy Oak licensee. Have peace of mind knowing that your order will arrive original factory sealed packaging. That means that you'll have the full force of the manufacturer's warranty to protect your purchase. You're already purchasing the item. Why pay additional for shipping, especially slow shipping? We get your order shipped out and delivered to your doorstep as quickly as possible. We are committed to making sure that you leave this transaction satisfied. That means having access to real people that get your questions and concerns answered quickly. Give us a shot and we will make sure that you will look to us again!